Nearly 81 per cent, 77 per cent and 57 per cent of the respondents said that tax jurisdictions in India, China and Indonesia had become more complex and complicated, respectively, that what they were in 2010, when the last survey was conducted. 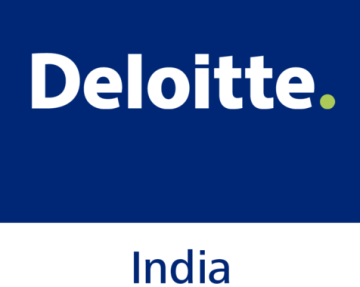 Neeru Ahuja, tax partner at Deloitte India, said, "India is seen as changing its tax positions too rapidly compared to others in the region. There are tax challenges in every jurisdiction, but to the degree it is happening in India, it is not there in other countries." A considerable number of respondents said that the complexity, consistency and predictability of tax regimes in China and India would play a key role in the determination of their investment decisions. Nearly 65 per cent of the respondents said consistency was the most significant issue to cope with while taking business decisions. The report added that nearly 89 per cent respondents who had business operations in China said Chinese authorities were rigorous in conducting tax audits; and in India, the number was even higher. On the other hand, New Zealand's tax laws were seen by tax executives as relatively more clear-cut, consistent as well as predictable than that of any other country in the region.